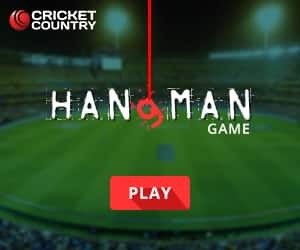 The 44-year-old opined that the competitor in Pant sometimes gets the better of him in white ball cricket where he seems to run out of patience. 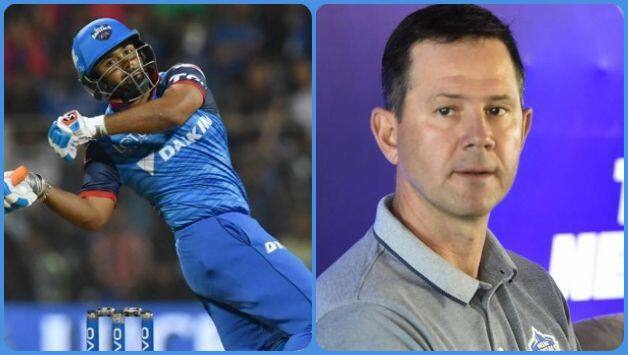 Delhi Capitals (DC) head coach Ricky Ponting on Thursday said Rishabh Pant needs to play more responsibly and not throw his wicket away when the team needs him at crucial junctures. 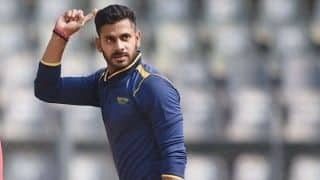 Wicketkeeper-batsman Pant, who is hopeful of a India World Cup berth, has been guilty of not finishing off games for his side as Delhi have slumped to three defeats so far from six games. 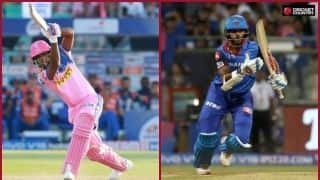 While the 21-year-old helped the capital side win their opening fixture against Mumbai Indians by smashing a whirlwind 27-ball 78 not out, Pant has been off colour after that with scores of 25, 11, 39, 5 and 18. 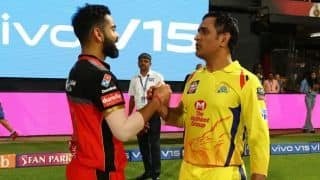 “He has to understand that we need him batting in the last four overs of every game we play,” Ponting told reporters on the eve of their Indian Premier League game against Kolkata Knight Riders at the Eden Gardens. “I am not going to tell him to slow down and settle down because I know if he plays his best he wins games for us. 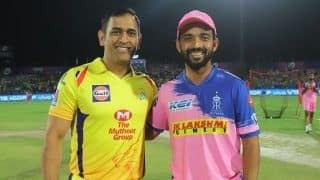 “I want him to go out there with pure freedom and with no other thought in the back of his head other than trying to hit the ball for six,” Ponting stated. 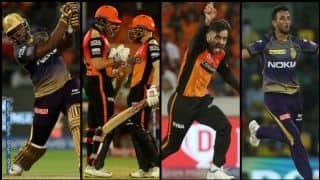 “The thing you have to think about Rishabh in white ball cricket is he is such a competitor that sometimes that just gets to a little bit of the better of him you know, he wants to get things done quickly in the white ball game. In the he Test matches, he doesn’t quite do it so much. 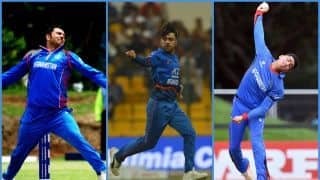 Speaking about the other youngster, Prithvi Shaw, Ponting said if the Under-19 World Cup winning captain continues in the same vein, he can finish as one of the leading run-getters in the tournament. “I have seen him develop as a player. We took a bit of a punt on him in last year’s auction as a young guy that hadn’t played any T20 cricket. From the moment I saw him at trials, you just saw he was ready to play. He has shown that in the games that he played last year. He has shown glimpses of his brilliance so far in this tournament. Shaw is 16th in the list of leading scorers so far with 169 runs from six games. Talking about the KKR game, Ponting hinted Delhi might play all four pacers on a pitch that has a tinge of grass. 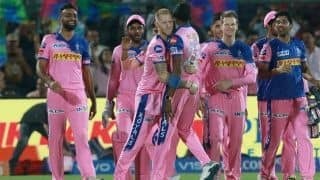 Kagiso Rabada is the leading wicket taker so far in the IPL and with him Delhi have the likes of Ishant Sharma, Chris Morris and Trent Boult. “To have KG in our side is awesome. He’s very intelligent. He’s got great skills,” Ponting said of Rabada. Ponting also lauded his young captain Shreyas Iyer.